Home > Blog > Two walks today! Two great walks today with the best dogs ever. Morning walk with Holly & Ivy, Jude, Rudi (who spent most of it being carried inside my jacket! ), Murphy and Jura. 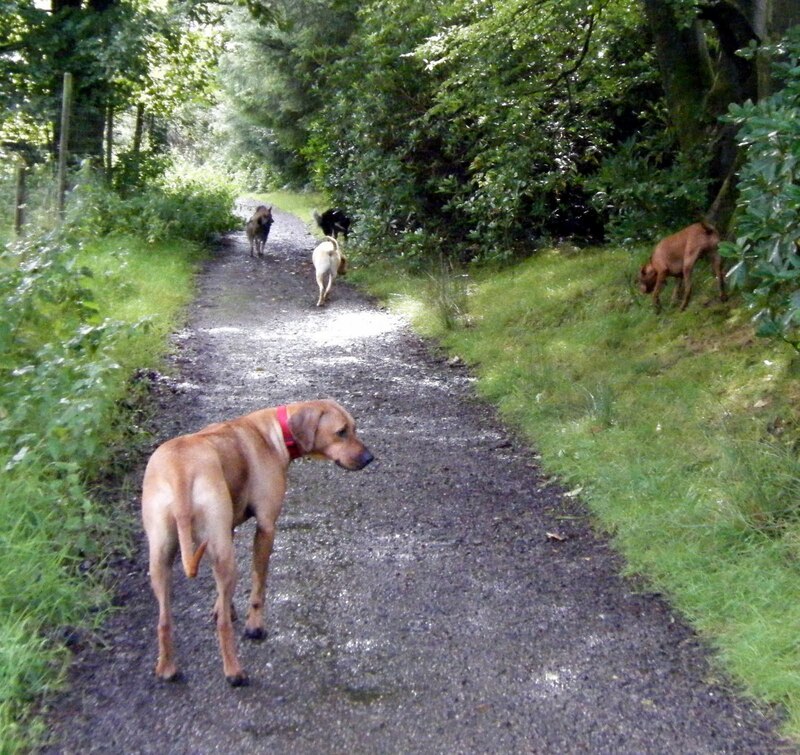 The afternoon walk was with Zola, Boris, Skye, Ted and Rocco. 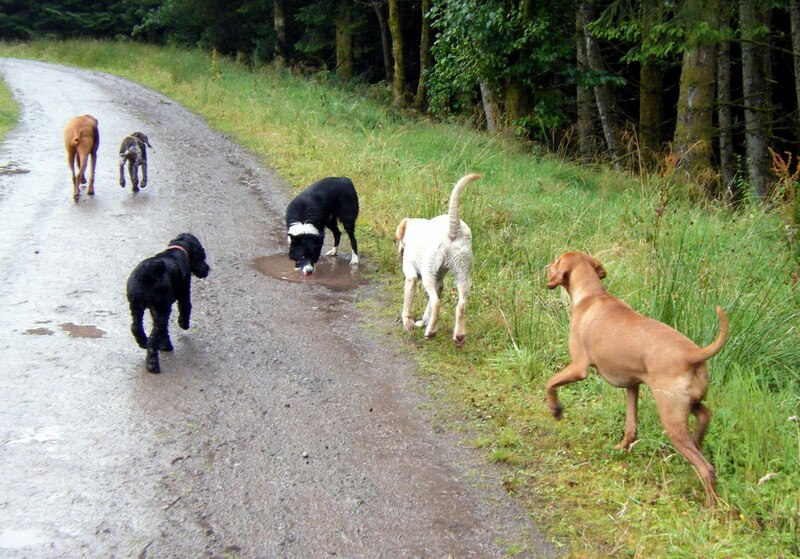 A real pleasure to walk all these dogs, my Carlsberg pack is expanding!